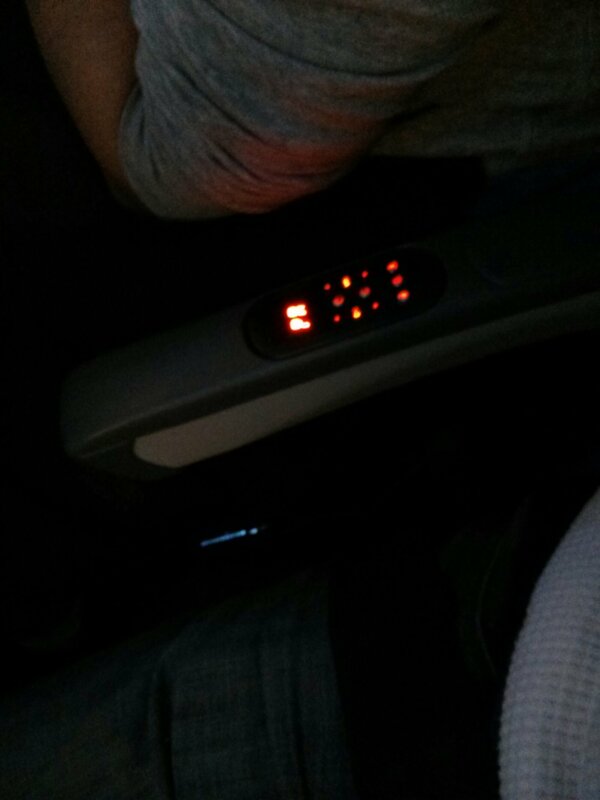 I have no idea why Air Canada (or whomever designs for them) thought to place the controls for seat-back entertainment right where the human elbow rests. You end up turning off your own TV, as well as that of your neighbor, whenever you try to rest your arm. This happened to me more than once during a single flight. Oh, Air Canada. We may be stuck in coach, but we generally have arms; and those arms have elbows. Testing this would not have been too hard. Just make stickers, place them on coach-class seats, and ask a few people to try them. This, however, involves thinking like a passenger, so it apparently wasn’t done. This guy beats Ryanair’s bizarre baggage restrictions and pricing scheme. Vince Graff demonstrates that luggage isn’t luggage if you’re wearing it. Yes, of course, I reply. Im wearing it. I slip off my jacket, flip it over and unfasten a zip.Out come three T-shirts and two pairs of Y-fronts from a panel in the back.Beneath the underwear is my computer, which has been nestling in a huge pocket. How, with the help of a 17-pocket jacket, I beat Ryanair at their own game | Mail Online. Maybe those correspondent vests will come back into vogue. While it’s expected that budget airlines will find ways to recoup profits when selling tickets for ten quid, Ryanair demonstrates a level of customer-service stupidity that absolutely begs for something like the Graff Maneuver.